Holographic Anorak, R229.99. Available at MRP. Pictures: Supplied. .
With dreamy textures, edgy metallics, acid-wash denim and head-to-toe pastels, Rhodé Marshall wants to give you permission to have fun with your fashion. 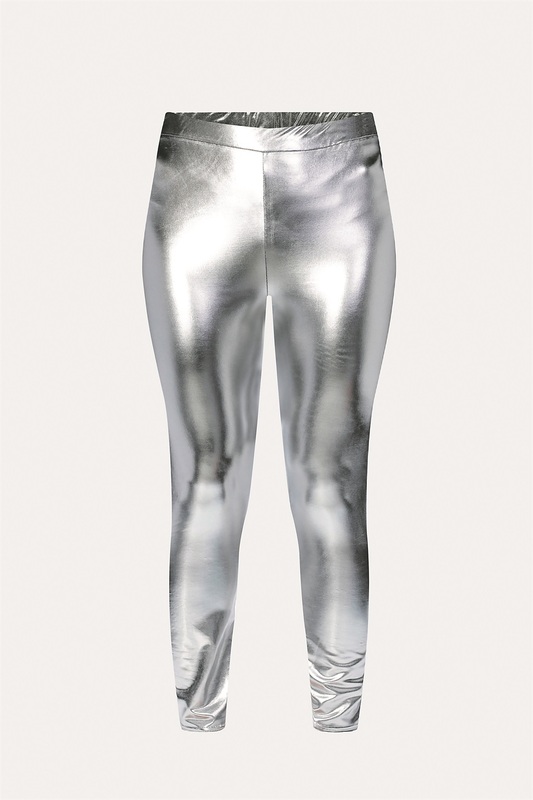 Whatever Rihanna says is gospel and she told us to “shine bright like a diamond”, therefore we should go forth and conquer the world one metallic fashion item at a time. 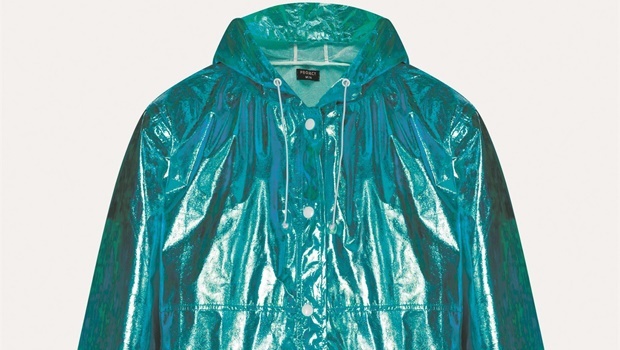 Holographic anorak jackets are one of the most important garments to own this year – that’s if you dare to be different. Hologram-inspired statement pieces that shimmer just the right amount are the perfect retro comeback. Fashion designers clearly haven’t got tired of the highlighter-heavy unicorn craze – something which fashion and beauty industries have been fixated on. But with it making clothes this fun, why should they? Designers like Burberry, Jonathan Saunders, Blumarine and even Stella McCartney have used holographic textures for coats, skirts and tops. But make sure that you’re only doing one item at a time. That’s one of the many funky fashion trends that MRP has in store that’s affordable and a head-turner. And then there are ruffles disturbing the smoothness of a garment. Runways around the world are exploding with them, offering a beautiful alternative way to use silks and play with different silhouettes. 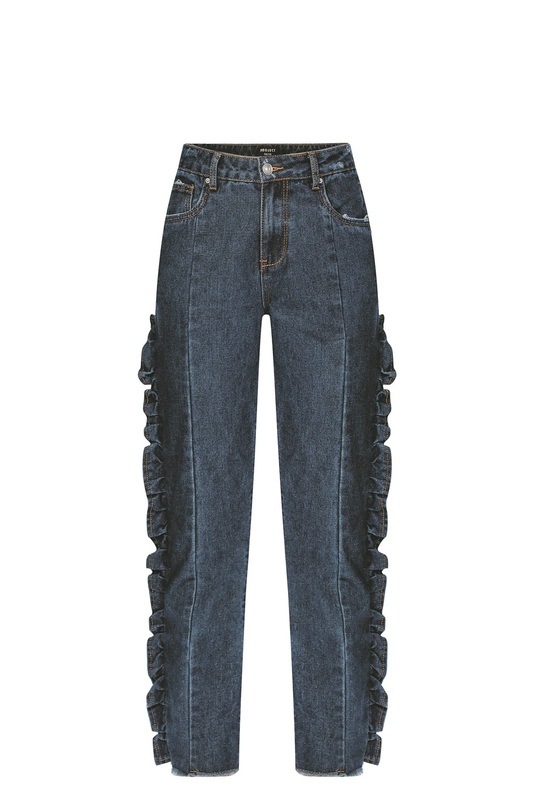 Balenciaga did say, “a ruffle must be intelligent”. Ruffles are everywhere these days, adorning off-the-shoulder necklines, and covering hemlines, sleeves and even pants legs. It’s rather romantic, but in a carefree way. Some might class it as extra or over the top, but there are many occasions where a ruffled outfit would make sense. One of those would be a denim jacket, skirt or even a tracksuit. With MRP’s new Young, Wild & Free project, this limited edition is dreamy.